15th & 16th June 2019 - Registrations now open! 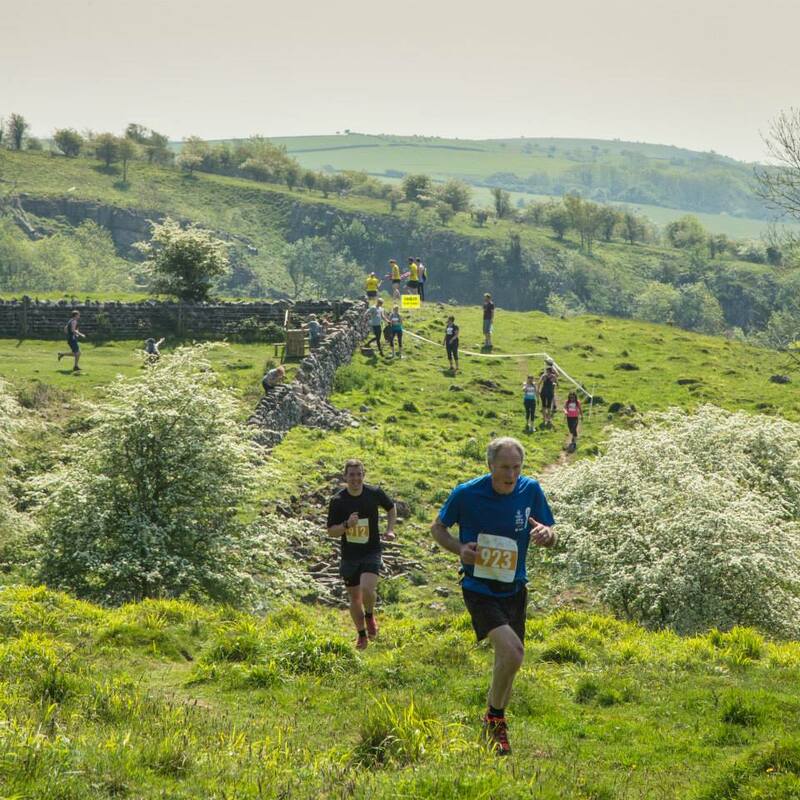 Whichever distance you are taking part in, you will see of the most beautiful and remarkable landscapes of any run in the country. 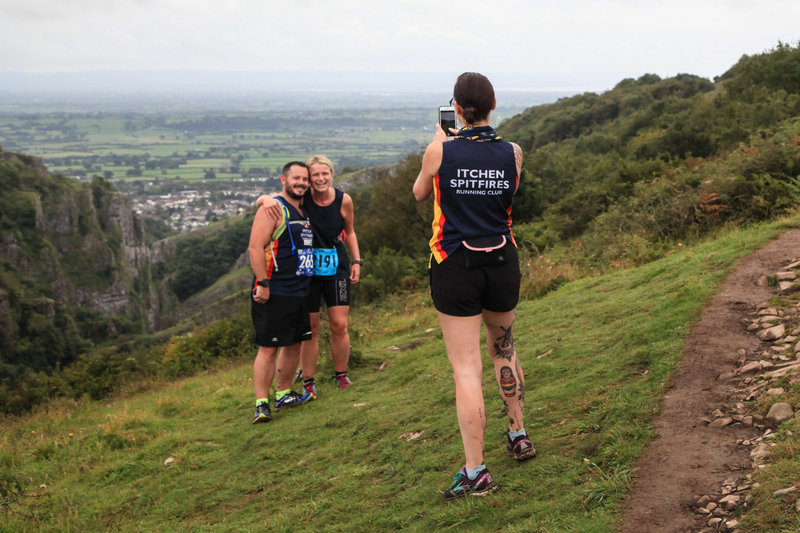 The 10km, Half Marathon and Marathon all include breath taking running along the gorge cliff top path (many metres from the actual edge so don't worry) which has the most incredible views across the Somerset levels and over the Bristol Channel. Since 2017 we have moved the start inland, rather than the gorge edge, which means you are already on the high ground at the top of the gorge height, and it is the ground level that falls away to give you gorge it's height. Of course there is one really good hill along the way, but it is nowhere as tough as it's old reputation might suggest. A good all round off road shoe would be the choice of the day as the course has a mix of open fields, rocky terrain and woodland trails. 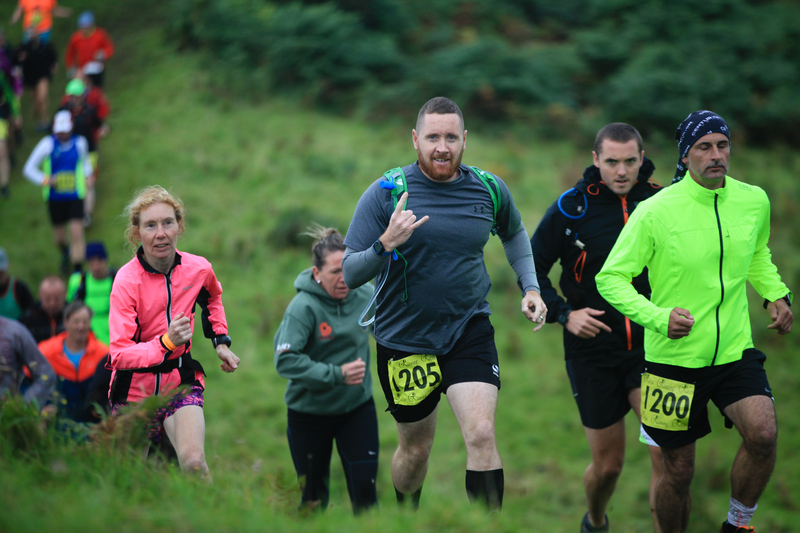 This new outdoor festival is a celebration of everything outdoors with trail races, mountain bike sportives, camping, live music, guest speakers, food foraging, axe throwing and many others activities taking place across the weekend. 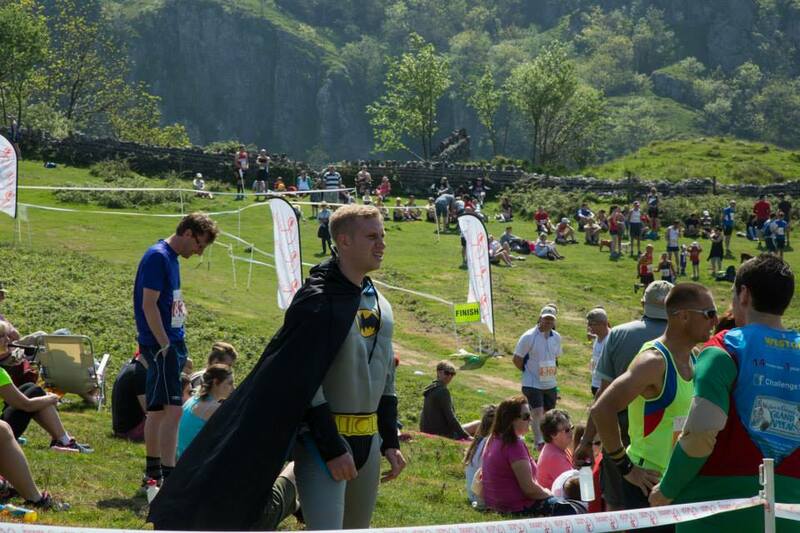 Runners will receive an exclusive 30% discount code for camping in their confirmation emails. This can be used against Early Bird and Full price tickets. It can not be used on the day. Find out more and booked your festival tickets here. This year there is going to be a suggested donation of £5 per adult in form of raffle tickets for race Spectator Tickets at the event. The first prize is £10,000!! There is no donation required for children, though the more tickets you get, the greater the chances are of winning! The Spectator ticket includes admission to the festival site, the race village (start/finish areas) and access to all the caterers and main music stage. It does not include any of the free activities which are included in the festival Day Ticket price, such as the free talks by inspirational speakers, free climbing wall, free camp fire talks etc. If you wish to partake in any of these activities then you can Pay As You Go at each activity, or return to the entrance and upgrade your Spectator Ticket for a Day Ticket and then all this is included in your wristband. 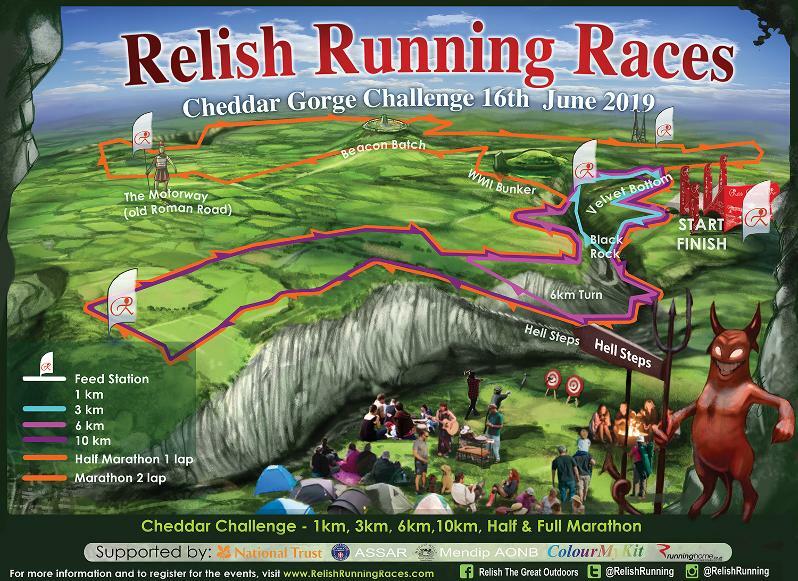 The Cheddar Gorge Omnium sees runners take on 4 events over an afternoon (Bronze or Silver) or 5 events over days (Gold) with a final ranking based on the finish positions across each event. Runners collect a 5 or 6 piece medal for the Omnium races! The Omnium is a fun, multi event challenge, in a friendly and inclusive atmosphere. 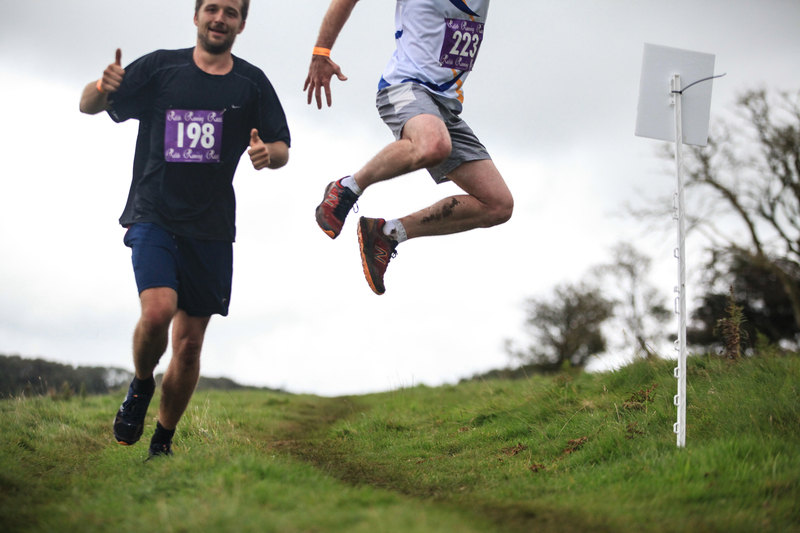 Runners will rotate around the first 3 events (Sprint, Hill Climb, Middle Distance) according to which Group you select on the registration form. All runners will then take part in the Endurance event (6km or 10km) together on the Saturday afternoon. Gold Omnium races will also take part in the Half Marathon on the Sunday as their fifth event. 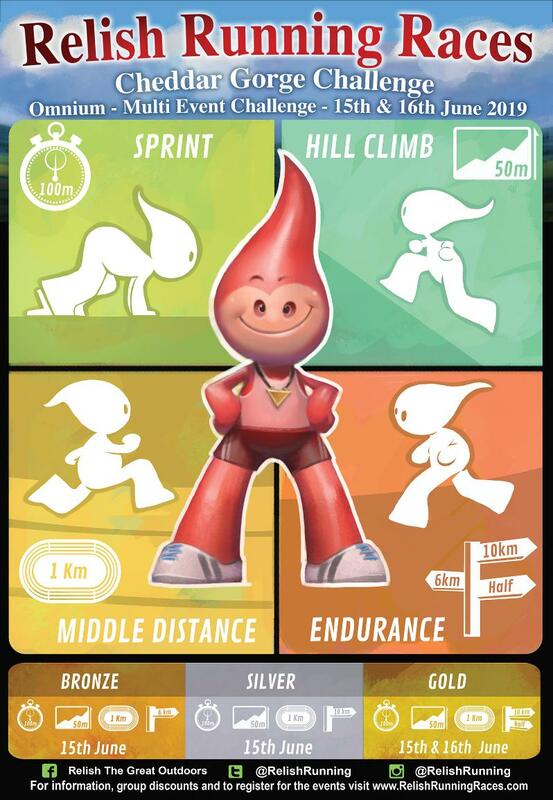 Everyone will compete in the Sprint, Hill Climb and Middle Distance. There is then a choice of which Endurance distance event, which determines whether you complete a Bronze (6km), Silver (10km) or Gold (10km + Half Marathon) Omnium. Due to popular demand we have now added a 6km and 10km stand alone event to the Saturday afternoon/evening schedule. These runners will join in with the final event of the day alongside the Ominum runners, we expect this to be a 17:30 start. There will be a beer tent, cider tent, live music and a host of food on offer. Finish position runners of the stand alone event runners will NOT show in the Omnium results, so you are the 10th runner across the line in the 10km, but the second Omnium runner across the line then you still still be awarded two points. The Omnium is not a UK Athletics affiliated event which enables us to have slightly younger minimum age requirements on the Saturday compared to Sunday. £2 extra on the day for the 6km and 10km races. £5 extra on the day Omnium races. The 1km and 3km events are held on a course which loops around the festival site. It is a flat route, with a bit of uneven terrain, a great first time event. 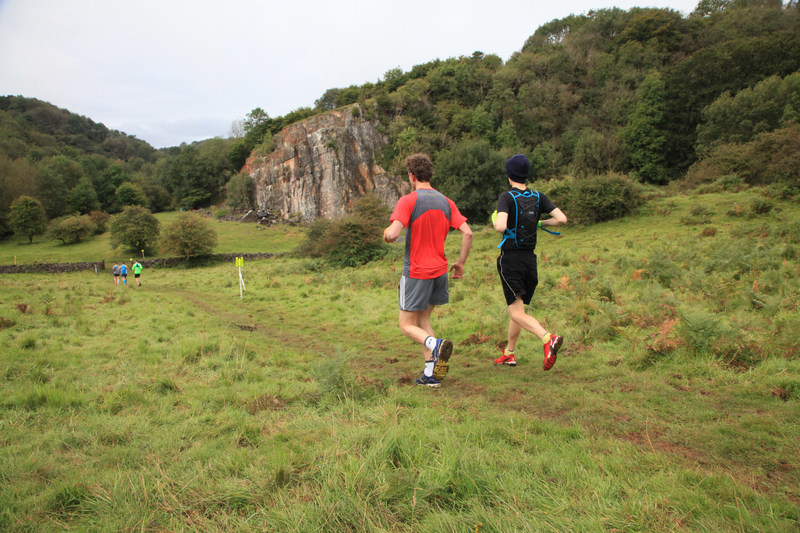 The 6km and 10km head out from the festival site and along the trails around Cheddar Gorge. The 10km runs right along the cliff edge path (a good 20m from the actual edge....you won't fall off!) for spectacular views. 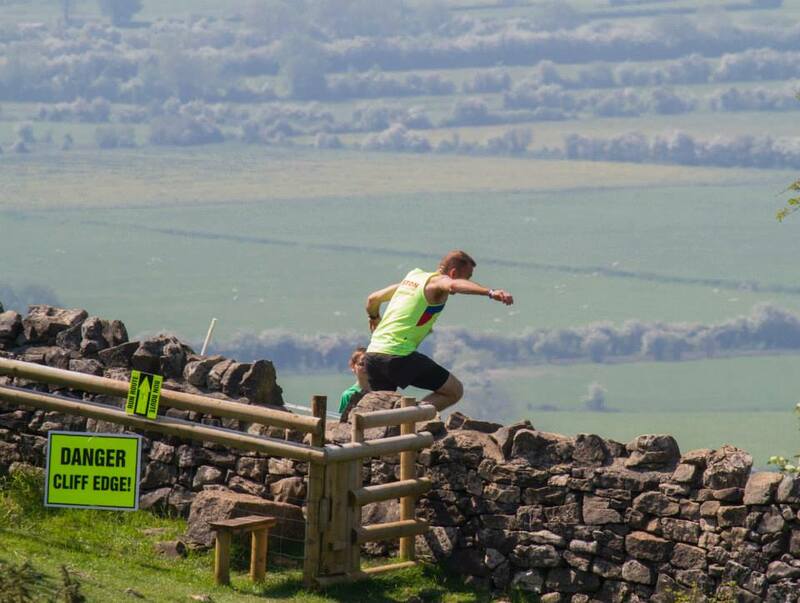 Both routes converge and run along Velvet Bottom, an historic landscape of the Mendip Hills which has been mined since Roman times before finishing in the festival arena. 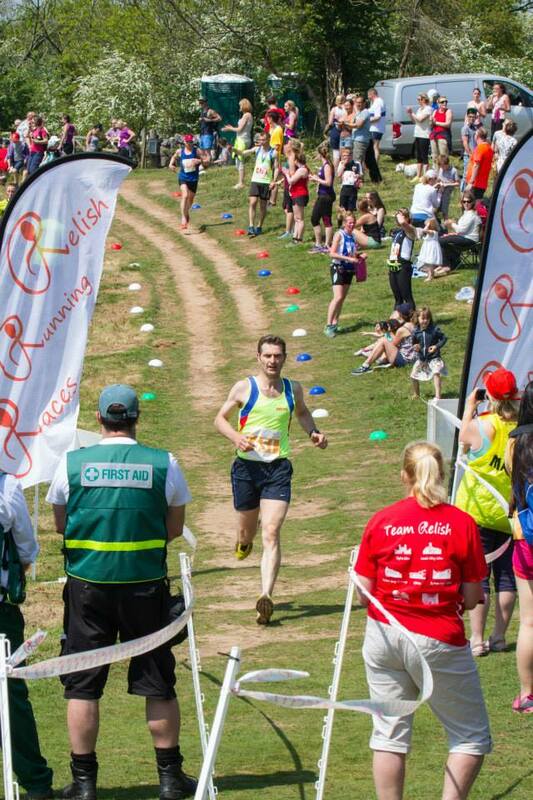 The half marathon and marathon share the same opening trails as the 10km, running along the cliff edge path. They then branch off and head over to Beacon Batch, the highest point on the Mendip Hills with incredible 360 degree views of the surrounding countryside. This route has been updated in recent years, removing the out and back sections and replacing it with more fresh trails. The race comes into the festival site where the half marathon runners finish and the marathon runners head out for their second lap. There is a 3hr cut off for marathon runners to start their second lap. Register below. Please note prices are £2 extra on the day. These events are set off in waves of approximately 100 runners set off every 10mins. This is because of the relatively narrow nature of the route and some gates and stiles which appear early on in the route. Each distance (6km, 10km, Half Marathon, Marathon) will have multiple waves to choose from when you register. All waves are open to all abilities. Please confer with friends and family before you register to ensure you select the same wave if you wish to start together. The different start times are fully accounted for in the results so you pick any wave and get an accurate finish time. The different start times are fully accounted for in the results so you can pick any wave and get an accurate finish time. Please see the Race Day page for a provisional schedule. Please note there is a cut off of 3hrs for the marathon runners to complete the first lap (13.1 miles). After this time runners will have to complete the half marathon course, they can still collect a half marathon medal but unfortunately we won't be able to provide a finish time. There are no cut offs for the other distances. This event is not suitable for Canicross for buggies. Please note prices are £2 extra for on the day registrations. £5 extra for Omnium races on the day. 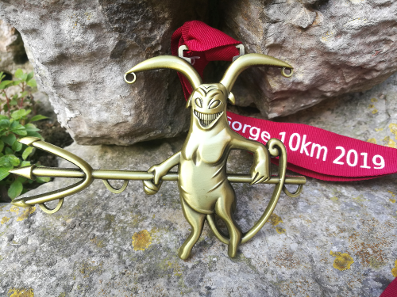 All runners will take home the devil medal complete with fork and horns with a custom ribbon specific to their event. This medal is for the 6km, 10km, Half Marathon and Marathon runners with a distance specific ribbon for each race. There are no attachment medals for these races. This is the Omnium medal. 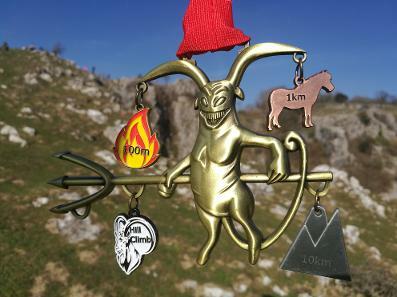 Each runner collect the devil + 100m + 1km + Hill Climb medals. Plus 6km, 10km, 10km + Half Marathon attachment medals as appropriate.